You may contact us at info@thickernthieves.com. Thicker’N Thieves: The 1950 Factual Expose of Police-Pay-Offs, Graft, Political Corruption and Prostitution in Los Angeles and Hollywood is the full, fearless expose by former LAPD vice-squad Sgt. 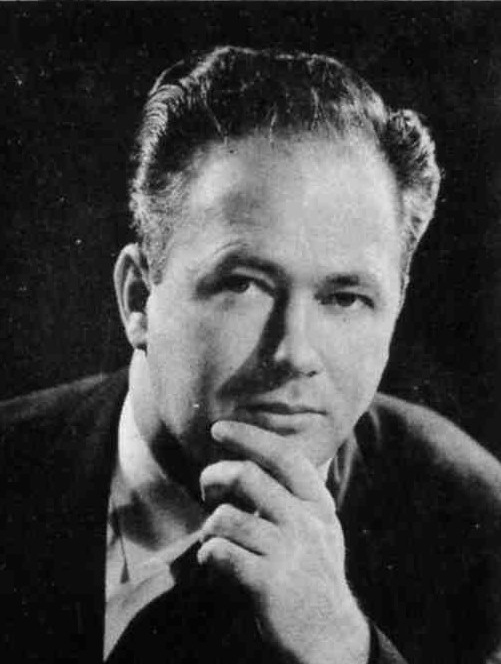 Charles Stoker. Twenty-years before SERPICO there was STOKER. Inside these pages you will read how a Main Street street-walker, Marie Mitchell, zoomed to national fame as Brenda Allen — L.A.’s notorious vice queen—with the help and protection of the “city fathers” in cahoots with the underworld. You will “listen in” on the wire-tap recordings of Brenda getting her instructions from the high brass on the police force… you won’t believe the conniving, crime-full corruption, that cost Stoker his job when he finally trapped, call house madame, Brenda Allen. Sgt. Stoker’s expose provides us with a real-time ride-along with LAPD as they secretly wire-tap gangster Mickey Cohen’s mansion, then demand $20,000 in extortion monies for the incriminating tapes. You are present in the jury-room as Sgt. 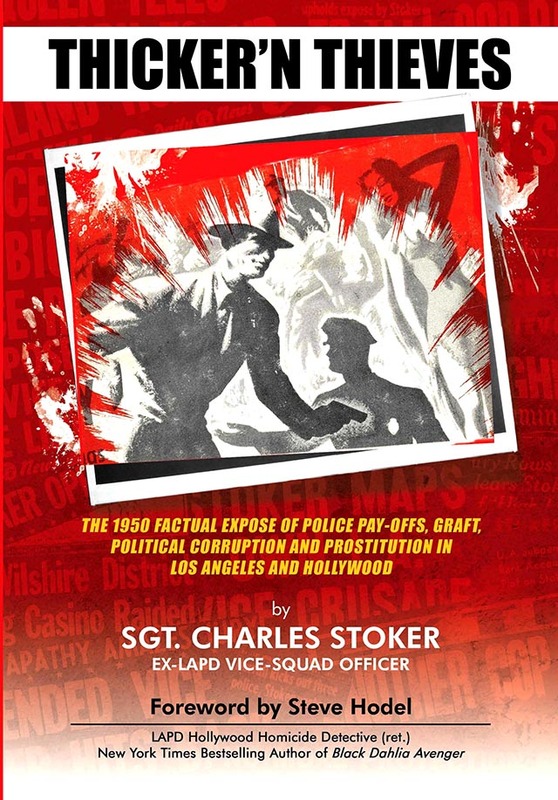 Stoker presents his secret testimony to the 1949 Grand Jury, detailing police corruption and pay-offs. His whistle-blowing revelations resulted in a felony indictment and the forced retirement of LAPD Chief of Police, C.B. “Cowboy” Horrall as well as causing formal charges to be filed against four of Horrall’s top command officers. The original 1951 hardback limited edition of Thicker'N Thieves by Sidereal Company, Los Angeles, is long out of print. (The few rare copies listed for sale on the Internet, are priced between $300-$500) This republished paperback edition makes Thicker'N Thieves – The Stoker Story available to the general public for the first time since its original limited printing some sixty-years ago. This 2011 edition is true to the original. None of the author's words have been changed or edited. 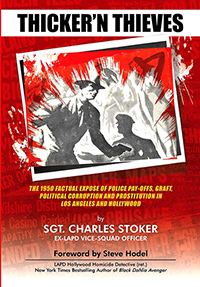 Additions to the 2011 edition include: A Foreword by Steve Hodel, New York Times bestselling author and retired LAPD homicide detective; "Line-Up" photographs of many of the original 1940s "players" named in the Stoker Story.